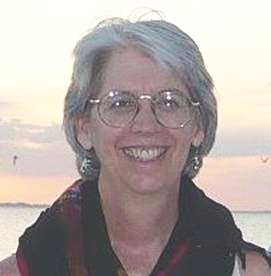 Betsy serves as a consultant, teacher and coach with more than thirty years of experience working cross-culturally with several language groups and learners of all ages and educational background. Now based in North America, she makes extended trips back to Africa, overseeing and coaching learners while pursuing a doctorate in second language acquisition and development. Betsy founded and directs Global SKILLS Partners, a consulting group that trains in principles, strategies, kits and tools empowering lifelong learners to meet the challenges of 21st-century realities in an increasingly- interconnected "global community." Visit the Global SKILLS web site here. Betsy speaks English. French, and Jola ( Senegal), and has studied and worked extensively with Spanish, German, Mandarin Chinese, Vietnamese, Wolof (Senegal), Yaouré (Côte d’ivoire), and ancient Greek.